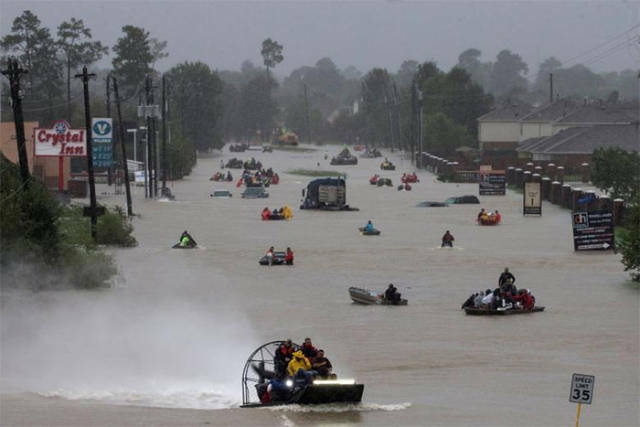 NATCHITOCHES – A team of Northwestern State University volunteers will postpone a disaster relief trip planned to southeast Texas that was slated for this weekend. According to Dr. Curt Phifer, organizer of the initiative, continued rains and flooding created logistics issues for the relief effort, but he plans to reschedule for Sept. 8-10. Operation Blessing, the agency with which Phifer is working, has not been able to establish a command center in the area, he explained. Anyone interested in participating in next week’s disaster relief trip or offering financial support can contact Phifer at phifer@nsula.edu.